On May 1, 1983, Collective Copies was officially incorporated. Some things haven’t changed over time. Steadfast is the Collective’s commitment to its founding values and to providing an example of those values at work. As part of a worker-owned collective and union shop, members all share the work and make the decisions, and everyone benefits from a job well done. Collective Copies uses only recycled paper and still donates ten percent of profits each year in response to requests from local organizations. The six founding members of Collective Copies were employed by Gnomon Copies, one of a chain of copy shops located below what is now Panda East. 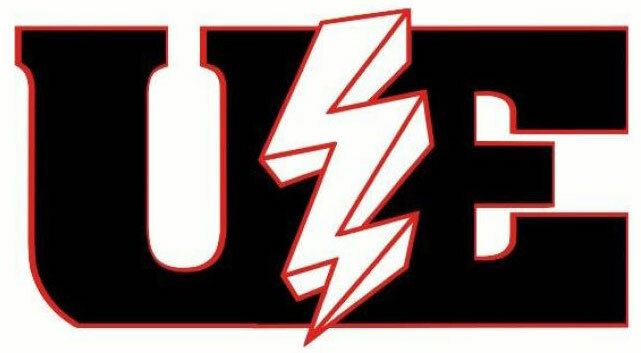 One of them described the poor working conditions: “The space was tiny, the air quality was terrible, the pay was lousy, the machines didn’t work half the time, and management just didn’t care.” In mid-1982, nine employees at Gnomon Copies unionized, and then walked off the job on September 8. Business dropped some 90% and after three months on the picket line, strikers and management reached a settlement. But Gnomon closed, with eviction from their landlord and a debt too high to move elsewhere. The six original members were able to secure loans from allies in the community who had supported their strike efforts. Stephen Roy (with the Collective now for over 30 years) and his five colleagues used their expertise to found Collective Copies, Inc., a worker-owned, union copy shop. Collective Copies opened its doors in March, 1983 in a second-floor location above 19 N. Pleasant St. The Collective eventually moved to a space above 11 S. Pleasant St (formerly R. Michelson Gallery), and finally to its current home at 71 S. Pleasant Street in 1993. Thirty years ago, from the meeting minutes, members discussed the merits of buying a typewriter for the shop. It would be a decade before the Collective offered color printing and self-serve copying. The shop had separate machines for punching, for folding, and for bookletting, and counters for collating. Now many of the copiers take care of those finishing services. The quality of digital output is often indistinguishable from that of offset printing. People still come to the Collective for their “lost pet” fliers, but also for fine reprints of art exhibit catalogs, self-published novels, wedding announcements, and photo compilations. With their over 150 years of cumulative collective experience, the members have many skills to share. Having doubled the number of its original staff, Collective Copies now has the capability of handling online orders, in-depth typesetting projects, and large-scale production of softcover books. In 1998, the year of the Collective’s 15th anniversary, members crafted a mission statement that called for support of the development of fellow worker cooperatives. 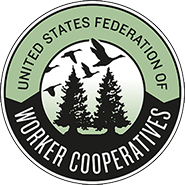 To this end, the Collective has routinely offered advice to fledgling co-ops, and now invests a portion of profits through membership in VAWC, Valley Alliance of Worker Co-operatives, as a founding member. In 2005 worker members of Collective Copies and a handful of other co-ops joined together to explore the larger issues faced by worker co-ops in today’s economy. 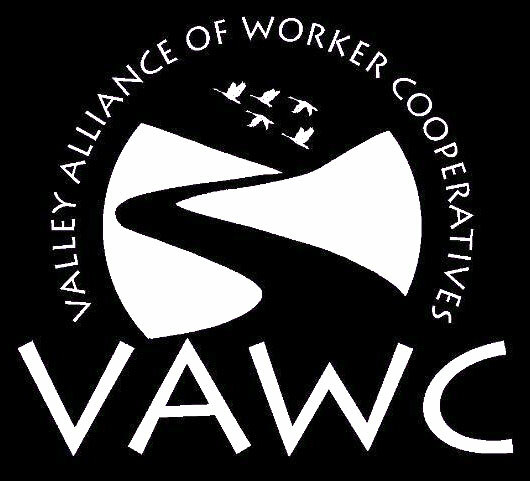 VAWC is itself an expression of co-operative principles — a “co-op of worker co-ops” that have come together to build a sustainable local economy by facilitating the growth and development of worker cooperatives, providing support to existing co-operatives, developing new worker co-ops, and educating the public about the benefits of a cooperative economy. 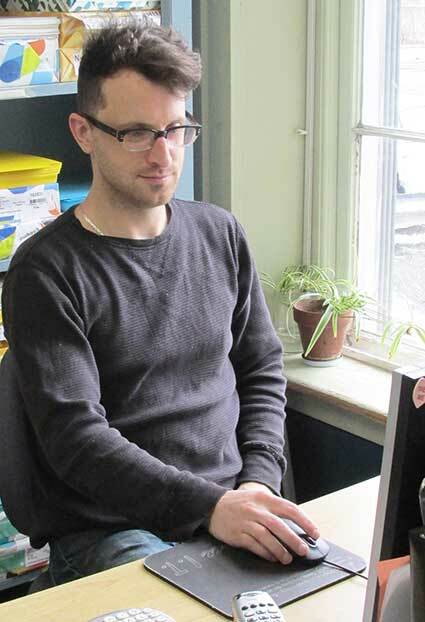 Among the successes of VAWC are providing support of four conversions to worker co-ops; co-creating a Certificate in Co-operative Enterprise at UMass, Amherst; launching the Interco-operative Loan Fund, and running the ongoing Working for A Co-operative Economy marketing and advertising campaign. In solidarity with other co-ops, and to provide a lively array of products, both the Amherst shop and the Collective Copies Florence shop (opened in April, 2000) offer goods from other co-ops, including tea, chocolate, seeds, soap, body products, and nut butters. The Collective carries a range of recycled papers, plus partially tree-free alternatives. In 2009 Collective Copies became the proud parent of Levellers Press, its in-house publishing arm, with the launch of Slavery in the Connecticut Valley of Massachusetts by Robert H. Romer. Since then 25 more books have been published with three more due out this Spring. In 2011 Levellers launched the poetry imprint Hedgerow Books to find and publish great poetry from the four western counties of Massachusetts.  Collective Copies provides, through its imprint Off the Common Books, a convenient local option for self-publishing authors in the fertile Pioneer Valley.